★ ULTIMATE SEO PACKAGE ★ Manual backlinks w/unique content! Powerful manually submitted backlinks on high ranking sites all with 100% CopyScape safe high quality unique content. We've seen results on fresh SEO blogs in as little as 72 hours with medium competition keywords jumping in as high as 21st ready to quickly and easily push up the rankings. All orders will be started as soon as required info is sent. Keyword and marketing research reports available at an additional cost, price varies depending on industry, type of website and time needed for proper research. Hey! I'm Dani. I've 3 years broad experience in SEO. 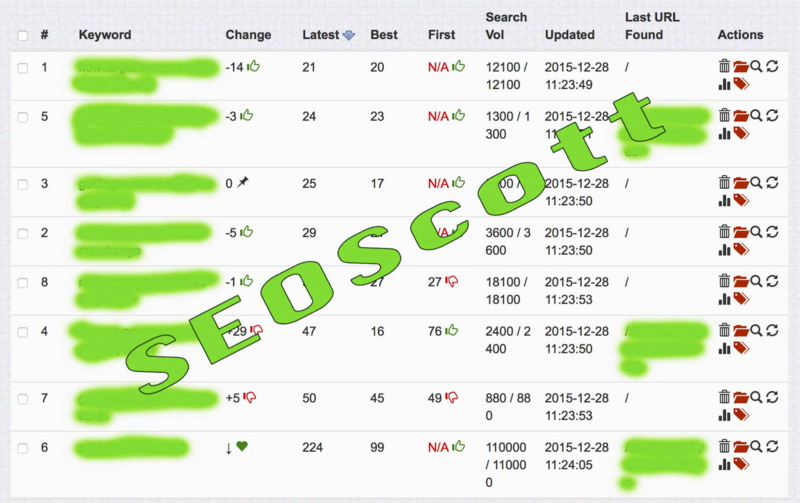 I've skills in SEO Audits, On Page Optimization, Creating HQ Backlinks with Guest Posting via Email outreach. Hard & creative work is my personal passion. I believe that here only quality & service is my ASSET. So you'll get best quality trust me.